Want to replace the residential overhead door? Looking for new commercial doors in Missouri City, Texas? Our company can help. We provide you with the new garage door of either your house or business and do the garage door installation service. Call us if you are wondering which material will be best for your home. Count on our pros to install any type of industrial and commercial sectional or rolling door properly. Regardless of the type, size, particular features, or brand, we have the expert know how to cover your Missouri City garage door installation needs fully. 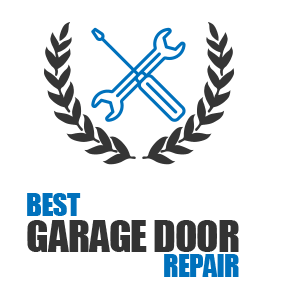 Why should you choose Garage Door Repair Missouri City to help you with such needs? It’s difficult choosing the right door let alone the opener. And if you choose the wrong products, you might not get what you expected in the first place in terms of thermal efficiency, speed, or durability. Today there are tens of choices in the marketplace and our company can supply you with the door of your dreams for your home or help you find the ideal shutter, service, fire rated sectional door or roll up for your industry or business. Want insulated steel garage doors? Need an oversized commercial door? Looking for a glass – aluminum garage door combination? Want to invest in the good insulation of the new door? Among tens of options, there is definitely the right door for you. And our job is to help you find it. We can give you costs and an estimate for new garage door installation. Need the help of our pros to measure the opening and the garage? Count on us. We provide assistance as fast as we can. As for our service skills, you can be sure of the long experience every tech in our company has in metal, glass, or wood garage doors installation. Whatever you choose, we can assemble and install. The job is done at your own good time and as fast as possible. 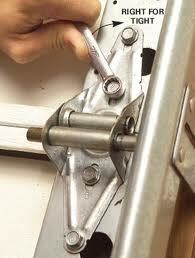 Our pros come well equipped and check the door’s movement when they are done. No matter what you choose, leave garage door installation in Missouri City to us. It’s important for your safety. Call us now.